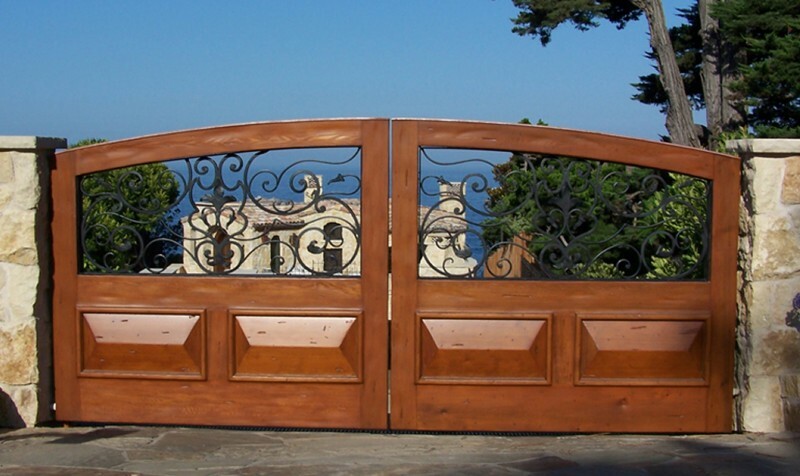 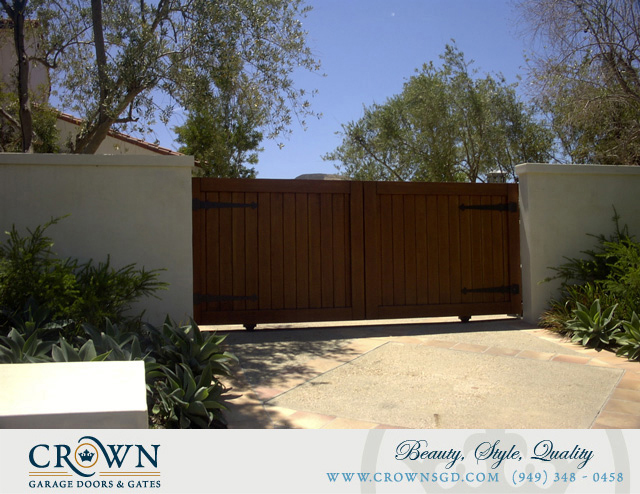 Custom motor court gates can be a very practical way to increase security for your family with the benefits of adding beauty and style to your homes curb appeal. 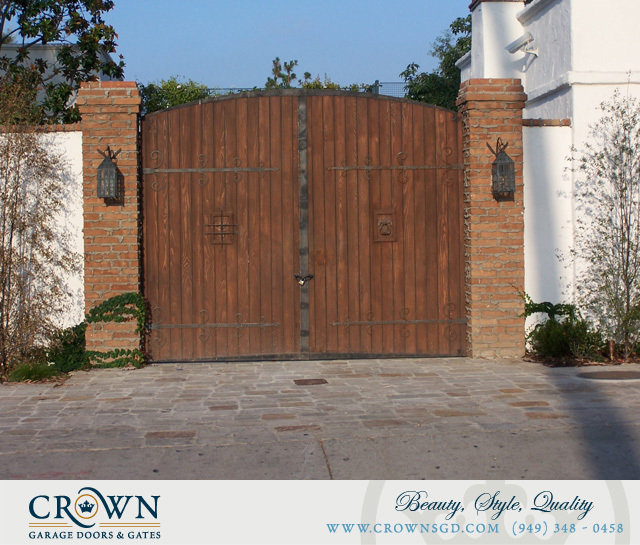 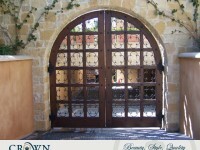 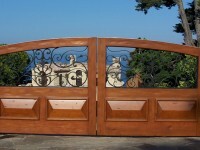 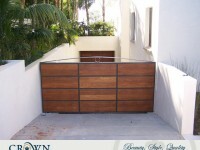 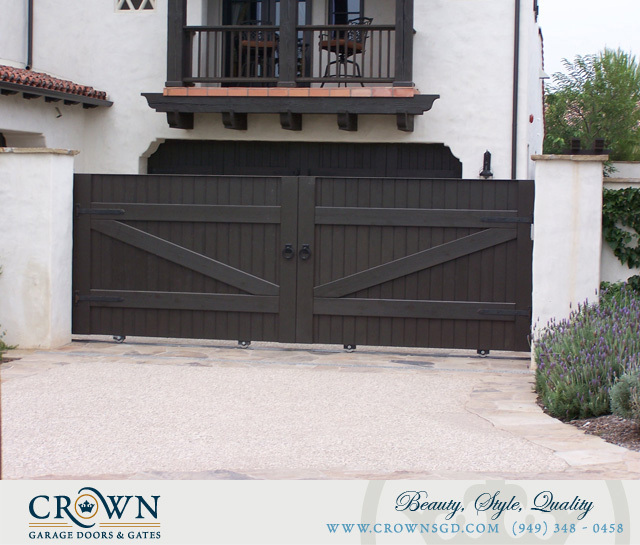 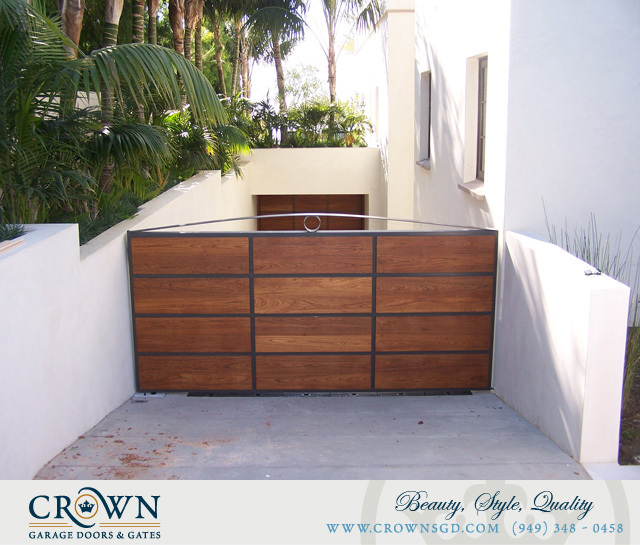 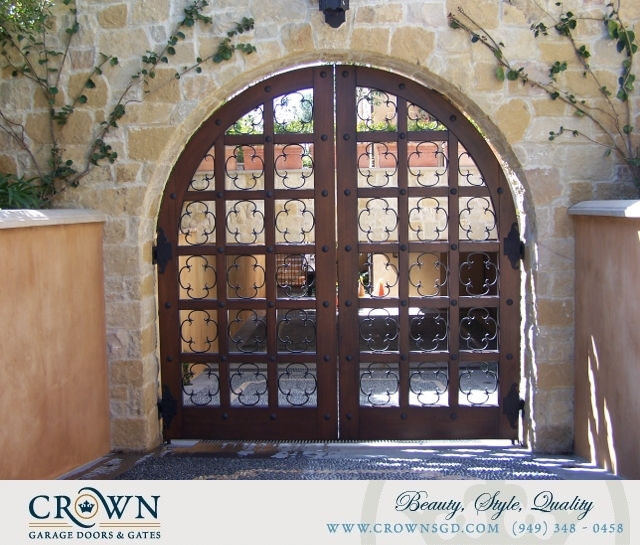 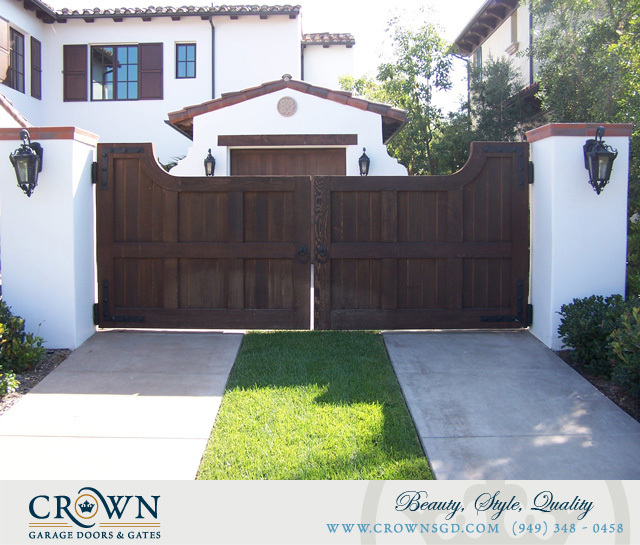 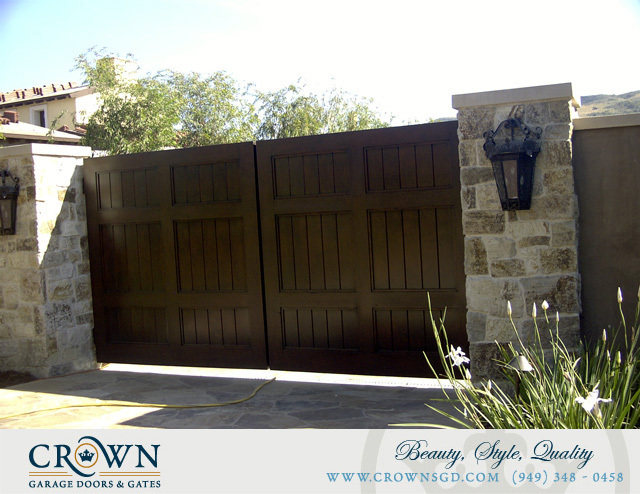 Each motor court gate made by Crown has a unique design and automation style to fit our clients needs. 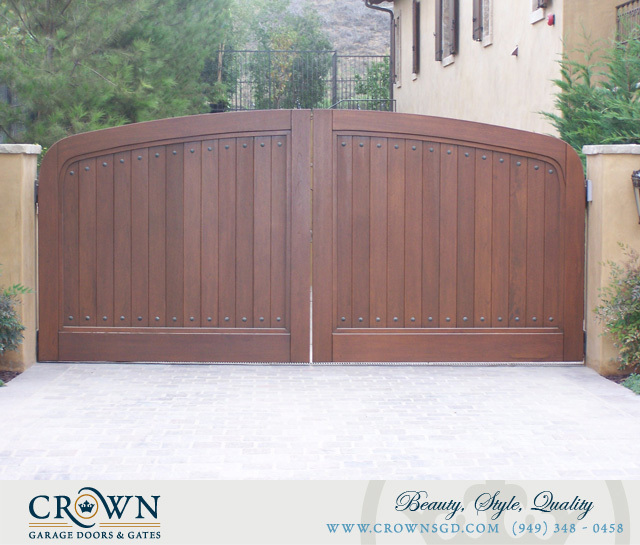 Let Crown inspire you with some of our classic designs below.